When her estranged rabbi father suddenly passes away, Ronit (played by Oscar-winner and co-producer Rachel Weisz) returns from New York to the north London Orthodox Jewish community that rejected her years previously after a scandalous transgression. Ronit’s presence immediately courts further controversy when she runs into Esti (Rachel McAdams), the wife of her strictly religious old friend Dovid (Alessandro Nivola) and the woman for whom she shared an illicit attraction in their childhood. This happy reunion soon reignites the two women’s burning, long-unrequited passions, an act of defiance that could alter the course of their lives forever. 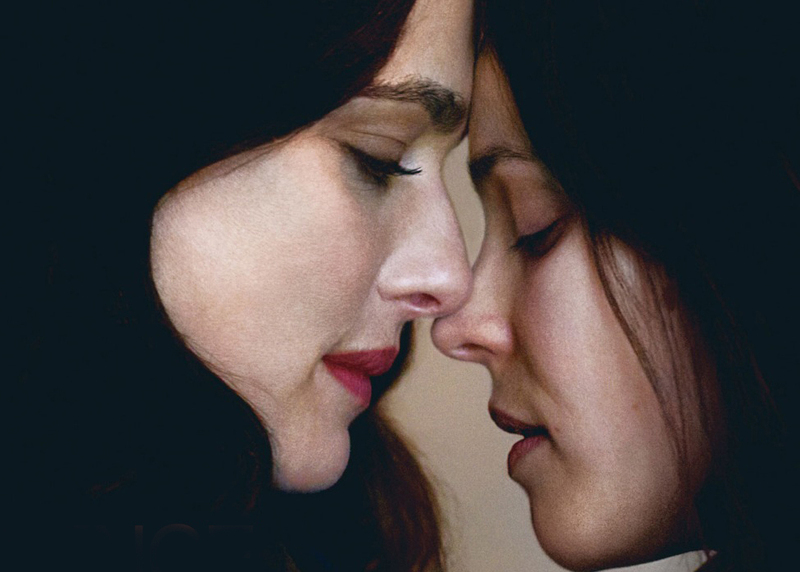 Based on the provocative novel by bestselling author Naomi Alderman and co-written by Rebecca Lenkiewicz, DISOBEDIENCE is a critically acclaimed romantic drama that explores the fraught boundaries between spiritual devotion and sexuality.